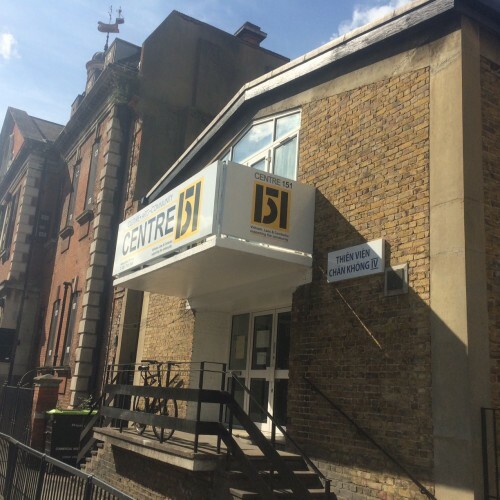 Centre 151 is a multi-functional space based in Zone 2 near Liverpool Street station/Shoreditch. Located in East London with convenient transport links, we are a bus ride away from Liverpool Street station and within short walking distance from Haggerston and Hoxton Overground Stations. 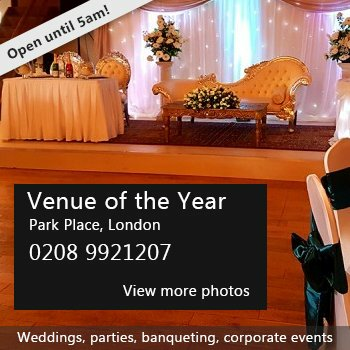 Main Hall (capacity 140) Our hall is large and spacious making it a perfect environment to host your event, be it a party, a conference etc. The Hall hire also includes use of our kitchen. 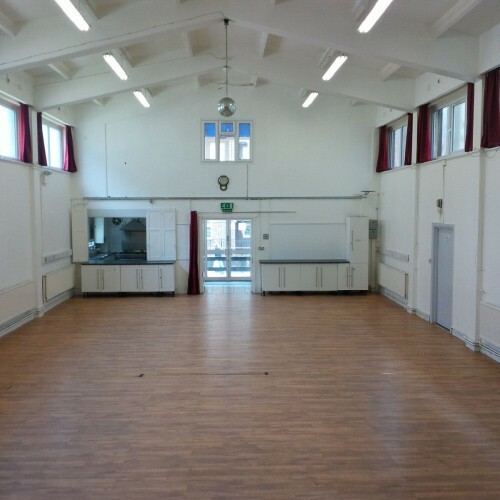 The hall can also be transformed into performance and rehearsal space for artists and companies. 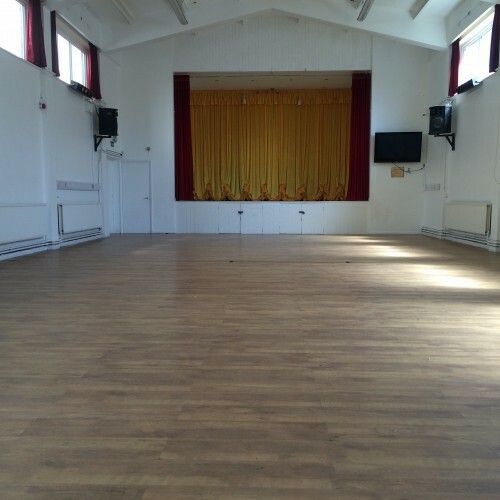 It has been used previously for performances, creative research, photoshoot and recording studio for film. 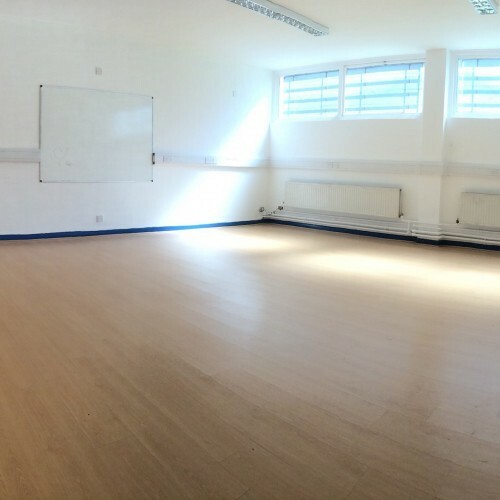 Studio 1&2 (capacity 30) We have two classroom size studios in our lower level which are perfect for lessons, small group research, meetings, intimate gatherings etc. 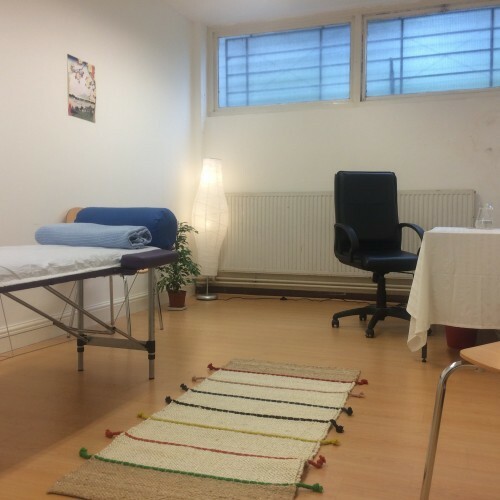 Therapy Room Our Therapy Room is bright, quiet and ideal for therapy practitioners looking to develop their practice. Availability: Available weekdays, weekends, evenings and public holidays. There have been 0 reviews of Centre 151. If you would like to send Centre 151 a booking enquiry, please fill in the form below and click 'send'. Perhaps some of the following halls within 5 miles of Centre 151 would also be of interest?